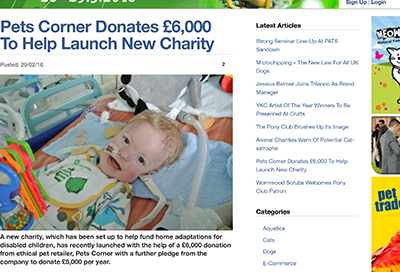 Pets Corner’s recent £6,000 donation to help launch Sullivan’s Heroes was featured in ideas4petretail’s newsletter and on their website on 29th February 2016. 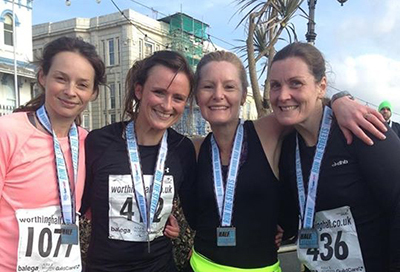 A huge thank you and congratulations to Rebecca Lenik and everyone who helped her raise money for Sullivan’s Heroes when she boldly participated in the ‘Run the Streets’ Worthing Half Marathon 2016 on 14th February 2016. 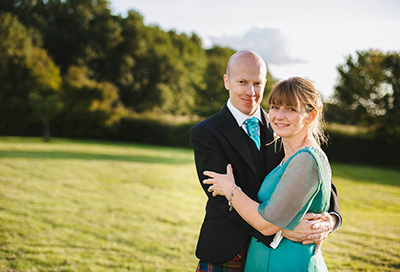 Congratulations and a huge thank you to Sullivan’s Uncle, Richard Macpherson, and his new bride Katy. We are delighted to launch Sullivan’s Heroes. The charity aims to provide financial grants and fundraising assistance to families with disabled children, raising funds to adapt their homes to meet the child’s care and health requirements.